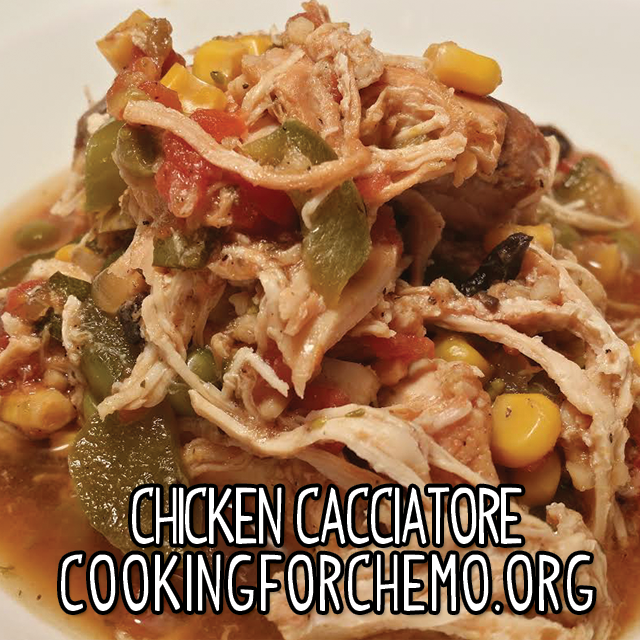 Our recipes are crafted with the cancer fighter and the most common side-effects in mind. Each recipe is hand crafted to overcome mouth sores, metallic tastes, nausea, and loss of appetite. Select one of our recipe categories below to get started. Enjoy some of our favorite Holiday Recipes! 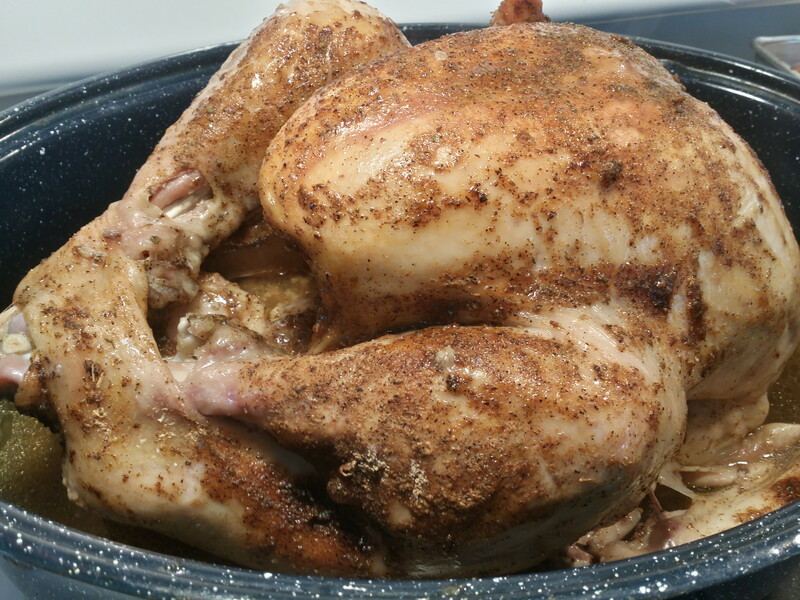 Perfect for Thanksgiving and Christmas gatherings! 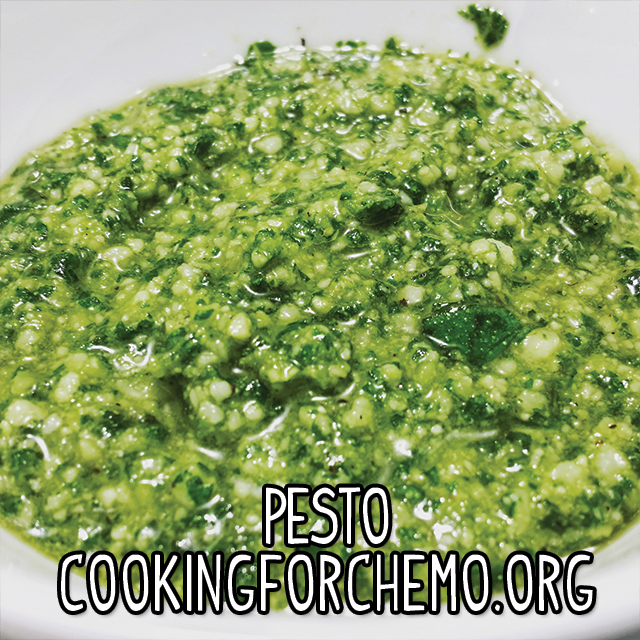 These holiday recipes have the Cooking for Chemo techniques built into the recipes. Here you will find all of our Big meals, and Entrees. These are our larger meals that those in with less severe side-effects will enjoy and love the taste of. Our Small Meals, Snacks, and Sides are perfect small plates for those with moderate treatment side-effects! Almost all of these recipes can be made ahead, and pre-portioned into quick on the go snacks. Sauces are the perfect finish for any high-end dining experience. 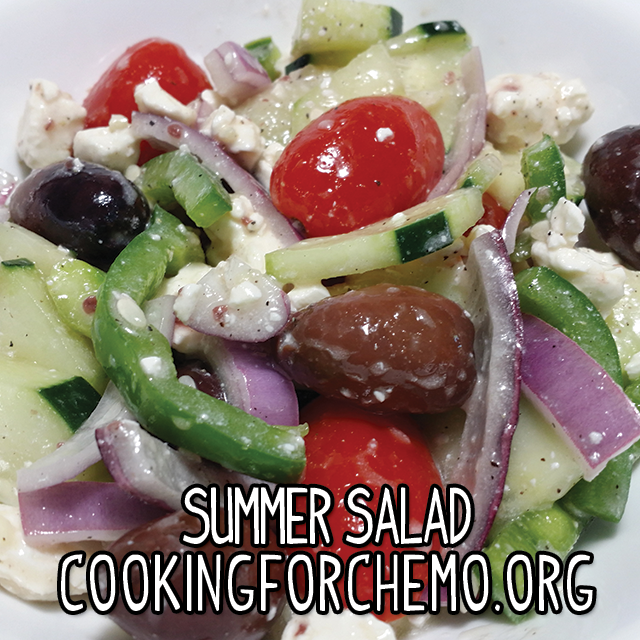 But with cancer treatments they act in a secondary capacity: making your dishes more palatable to the cancer fighter. Sauces can make food more moist, cover pungent odors, reduce metallic tastes, and make food more visually appealing. 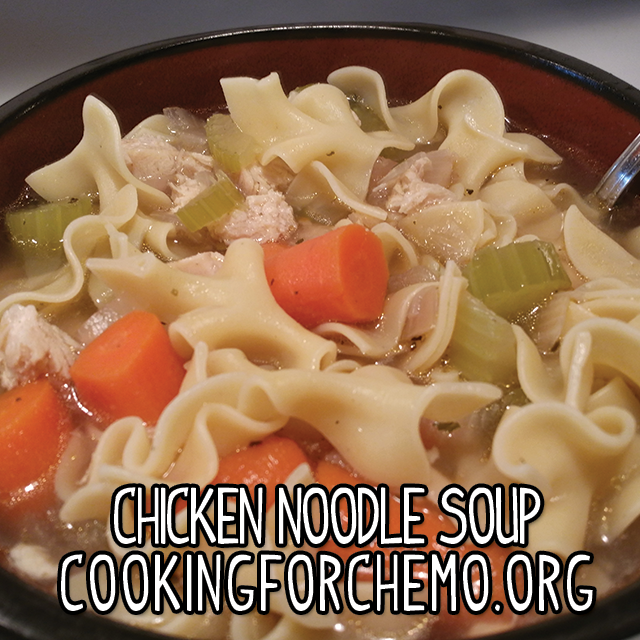 Our Soups and Stews are perfect for those who have severe treatment side-effects. Soft textures keep from agitating mouth sores, while vinegar masks metallic tastes. All of these soup are packed full of nutrients, so if you can only get a few bites in you still get a good spread of vital nutrients. 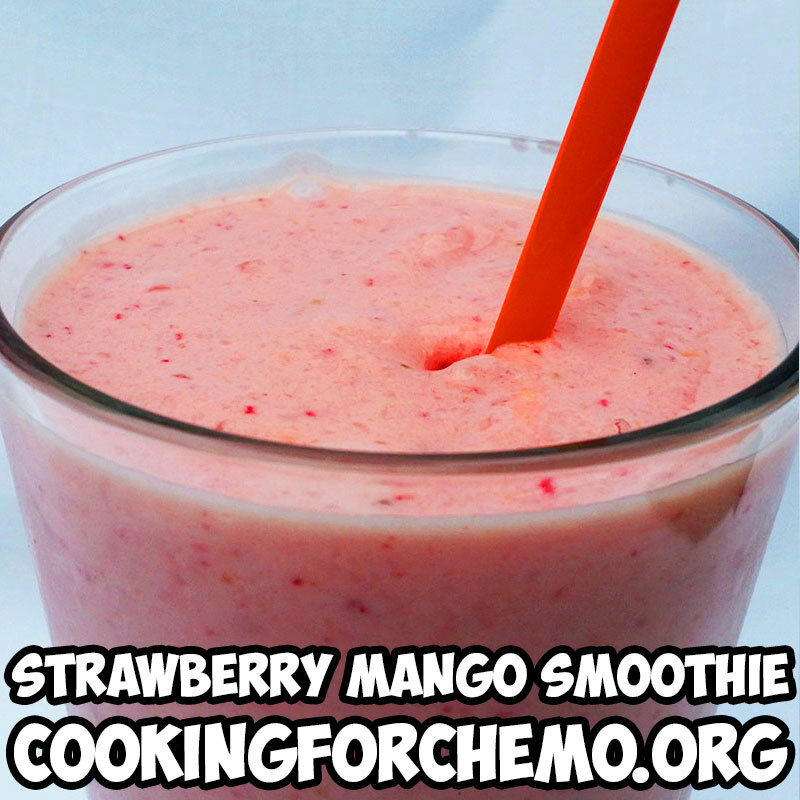 Our Smoothies are perfect for those who have severe treatment side-effects. Soft textures keep from agitating mouth sores, while citrus flavors mask metallic tastes. 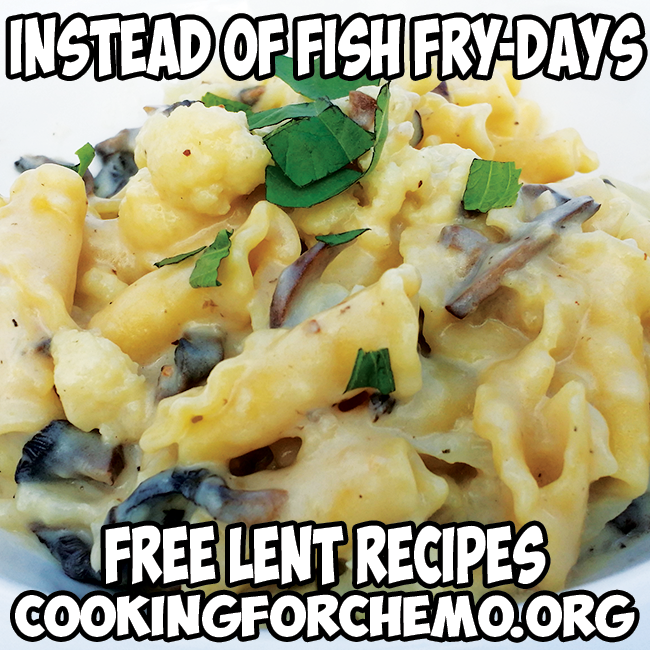 Tired of the same old fried fish and french fries every Friday during Lent? 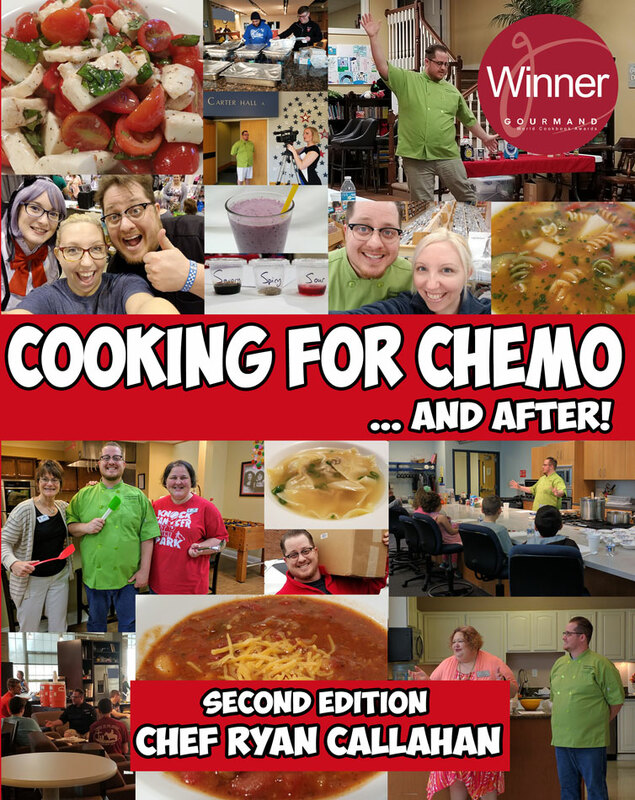 Chef Ryan has whipped up some tasty cancer-friendly alternatives to keep you happy for the entire seven Fridays during the Lenten season. These recipes are both tasty and fall in line with the Lenten dietary restrictions. Enjoy!